We exist to harness the strength and passion of the Aberdeen fans into a vibrant and powerful, collective voice; a voice with conviction, influence and weight; a voice that cannot be ignored. Together, our voice is louder! 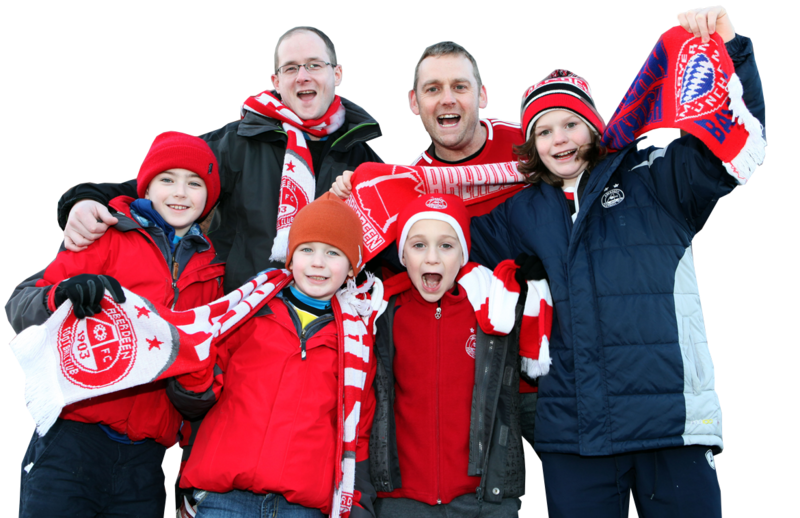 Our primary activity is to engage with the Aberdeen fans and Aberdeen Football Club to ensure that the supporters’ voice is heard and that it influences key decisions made by the club. This is a critical period for Aberdeen FC and – for the health of the club and its relationship with the supporters – it is imperative that these are informed decisions, made in the knowledge of the wants and needs of the fans.